Solodev is the CMS for AWS. 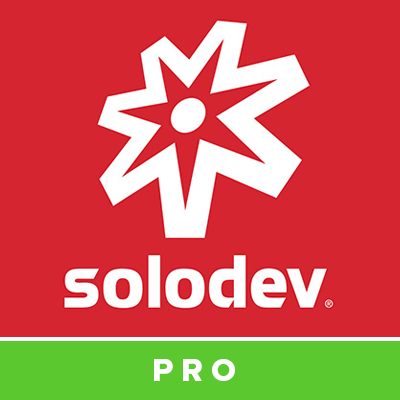 Designed for enterprise-level demands, Solodev CMS Professional Edition for AWS OpsWorks gives you best-of-breed features and advanced capabilities - all on a single web server with an external RDS MySQL database. Cloud-first, on-demand enterprise CMS designed exclusively for AWS and available in a single, affordable web server with an external RDS MySQL database. Convenient hourly billing or annual options.